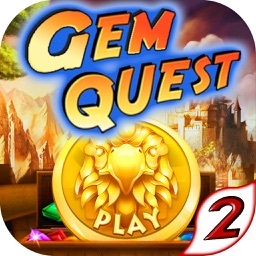 Millions fans have played this "Jewel Quest Puzzle Legend" and "Jewel Quest Puzzle Legend 2"
Millions fans have played this "Jewel Quest Puzzle Legend" and "Jewel Quest Puzzle Legend 2". They spend an average of more than one hour playing this game every day. 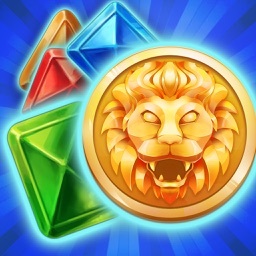 Download and check out why it is so attactive. 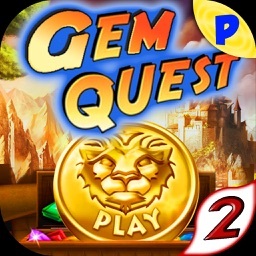 The 2nd generation of "Jewel Quest Puzzle Legend" with more levels and move fun. 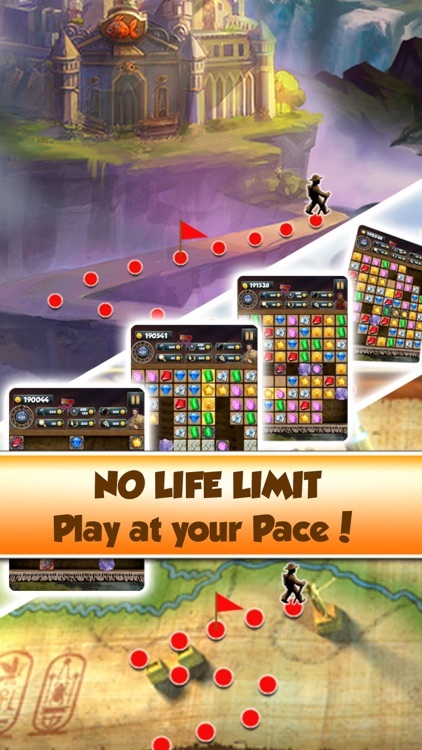 Why don't you download free and have a try? 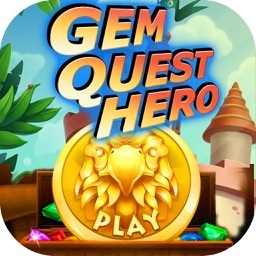 - More challenge levels. 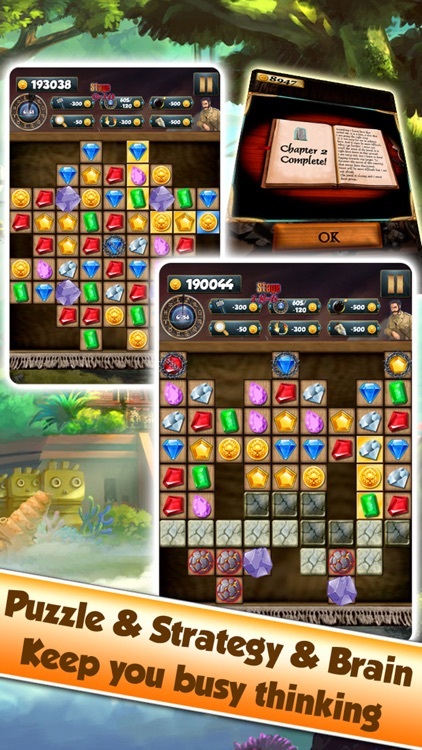 Total 230+ levels for latest version. - New element: Rock. There some jewels covered by rock that you can not see it's color. 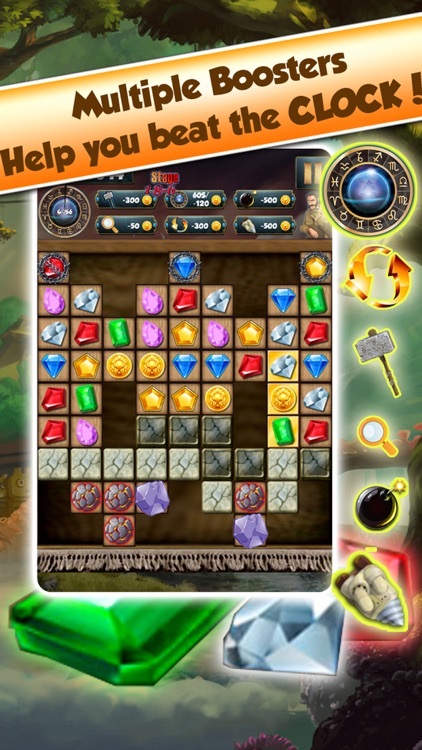 You must guess the color and match jewels to destroy it. 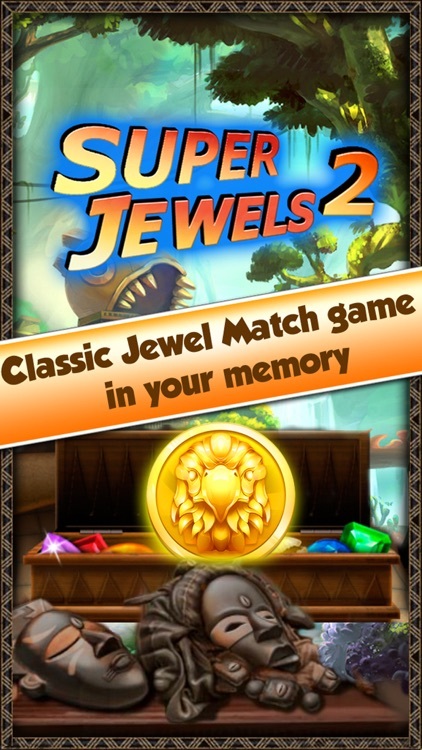 This is a MUST-HAVE for anyone who likes jewel games! 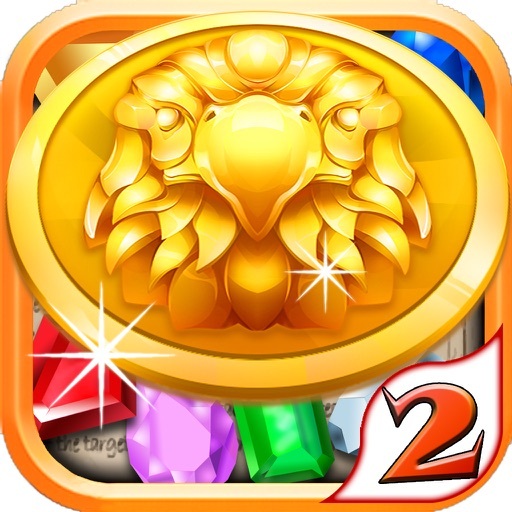 "Jewel Quest Puzzle Legend 2" will be the BEST-looking jewel matching game for you iPhone, iPad or iPod Touch. 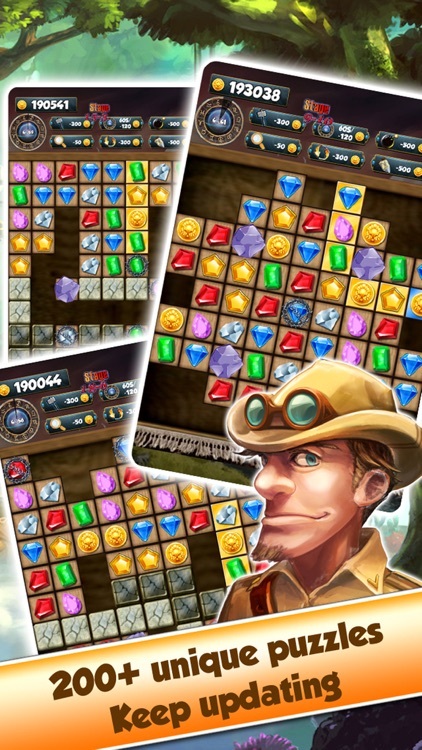 We're sure that you're going to love "Jewel Quest Puzzle Legend 2"! Please be sure to rate the game below. 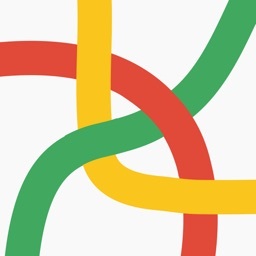 Your feedback will help us make the games you love even better.